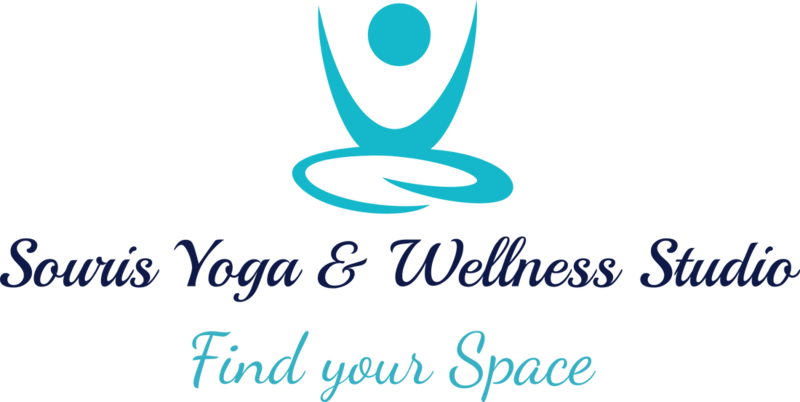 Souris Yoga & Wellness Studio is located in the heart of Souris Prince Edward Island and is home to a variety of yoga, fitness and wellness practitioners. There is a wide range of yoga classes at the beginner and intermediate levels and all designed to build core strength, balance and flexibility. Everyone is welcome. Yoga mats available. Loose clothing suggested. Registered massage therapy by RMT Kim Outhouse. For information on pricing and our schedule, please visit our other pages. We hope to see you soon. You'll find your space here.